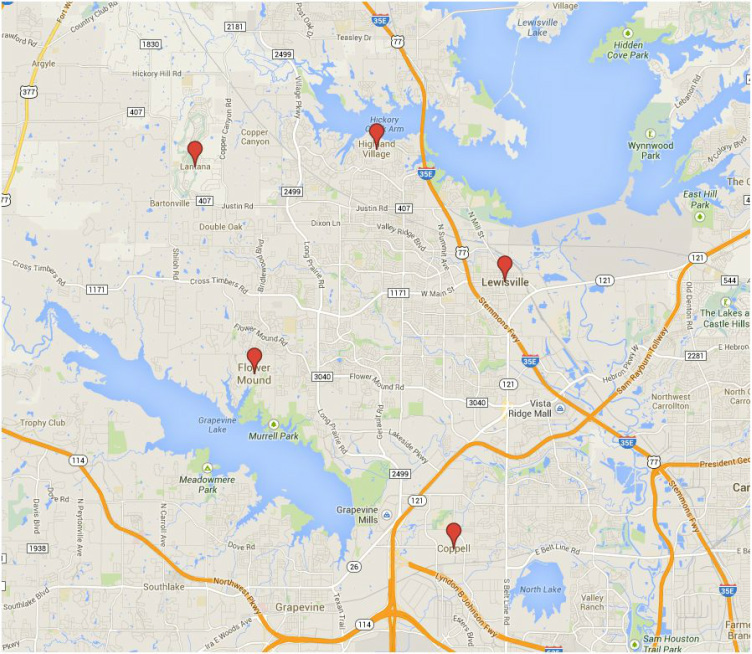 Service areas are Flower Mound TX, Highland Village TX, Lewisville TX, Lantana TX, Coppell TX. No job too small. For more details, please call 972-874-7425.